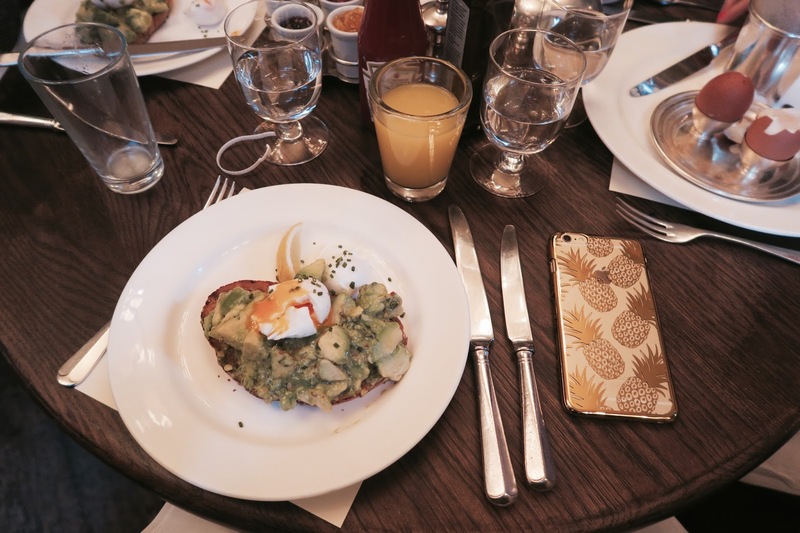 Yeaaaaah, I’m another blogger who’s obsessed with avocado – so sue me, ok?! 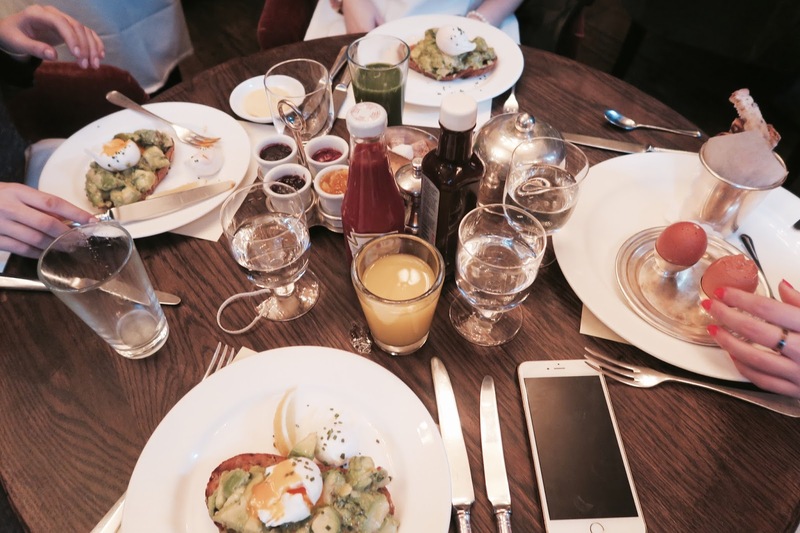 I recently had a delicious breakfast with Loreal at Dean St Townhouse and it was a b s o l u t e l y divine. I’ve been here a few times now and I’m never disappointed. 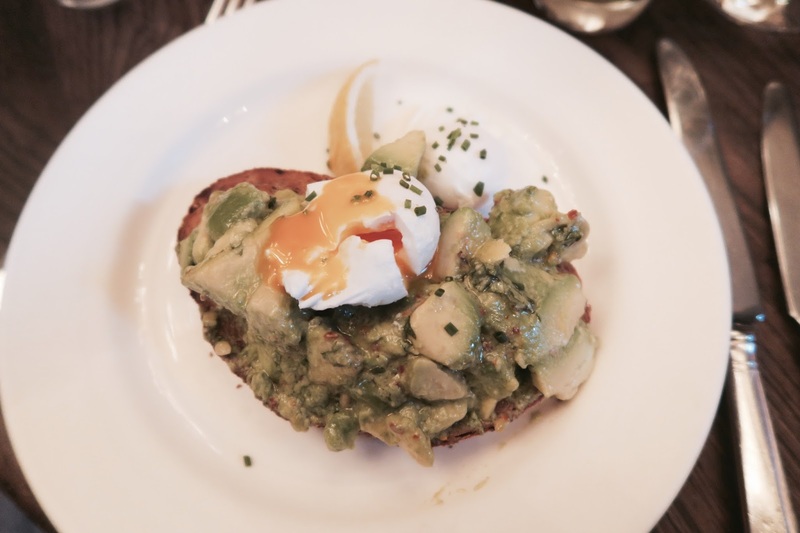 I always order the avocado on toast with a poached egg because its the bloody best and I can’t get enough of it. Im not sure what the chef does to the avocado, but it honestly tastes so so good. I have a feeling its chilli & whole load of lemon juice but whatever it is, you must try it. Poached eggs cooked to perfection, wholemeal toast with a smack of butter and a glass of smooth orange juice – mornings made! Honestly, if I could eat this arrangement every morning I would. I’ve heard the boiled eggs and soldiers are also pretty tasty. Next Post WE MADE IT! Urgh. I need this right now! (4) If you need financial assistance.